Ready for a Step Up? 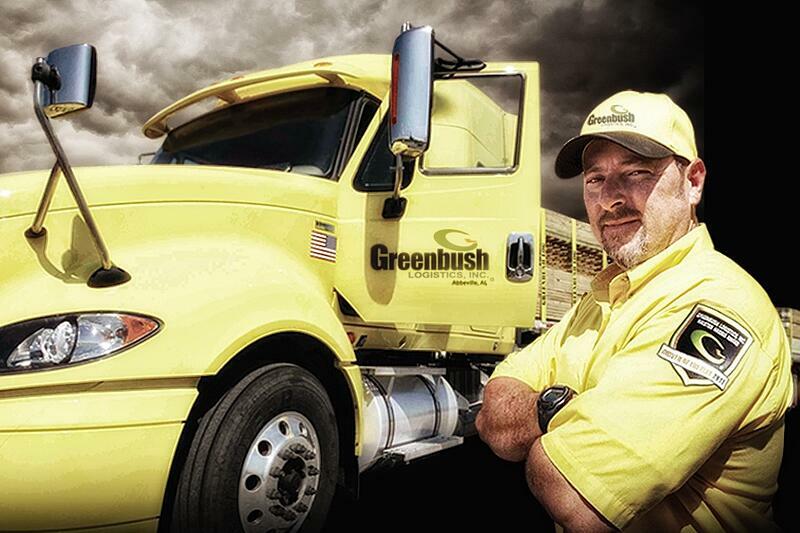 At Greenbush Logistics, we pride ourselves in the outstanding reputation we’ve earned for providing safe, on-time delivery of freight to our customers. If you’re a dynamic driver with flatbed experience and have what it takes to join our high-performance team, we’d love to hear from you. Step up and take your career to the next level with a high performance, industry leading flatbed specialist - Greenbush Logistics, Inc.
Don't miss your son's first steps or your daughter's prom night because your job has you on the road! Greenbush Logistics is a family-owned business and we understand the importance of family and time at home. After all, there’s a reason our trucks have day cabs: our drivers sleep in their own beds. Our 14 strategic locations give GLI drivers easy access to major transportation lanes across a broad geographic region and provide easy access to major ports. These strategic locations allow our drivers to run short, local routes which means more time at home. Our Dedicated Drivers are typically home 5 nights a week while still logging an average of 80,000 miles per year. 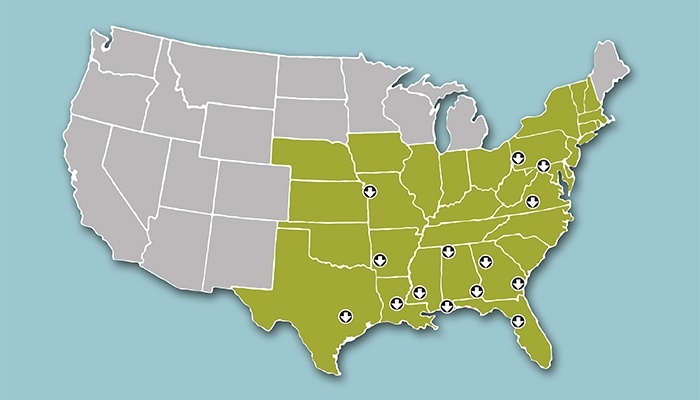 Regional Drivers serve a broader area – typically the Southeastern US – and are home on weekends. In addition to getting you home more often, we want you to achieve your goals in your career. We offer an outstanding package of benefits that help you succeed. There are safety programs and then there’s OUR safety program. “Drive for Excellence” is more than a decal and a handshake for accident-free miles, it’s an opportunity to earn some awesome experiences. Sound interesting? Contact us. We’d love to tell you more. Join an elite freight services company - Greenbush Logistics, Inc.